Widely regarded as the birthplace of Western civilisation, Greece is an enticing destination for culture vultures and history buffs (though if you're happier taking in beautiful landscapes and exploring new places, you won’t miss out!). An array of archaeological gems offers much insight into this country’s vast and ancient heritage. These artefacts, a laid-back way of life, and a wealth of stunning scenery all combine to create a warm, welcoming nation that’s only too happy to share its distinctive customs and traditions with interested visitors from overseas. And as far as Greece package holidays are concerned, you can't go wrong with Travelsphere. If you're looking for an ideal warm-weather destination, Greece is the obvious choice, and our escorted tours of Greece are undoubtedly the best way to experience all this amazing country has to offer. 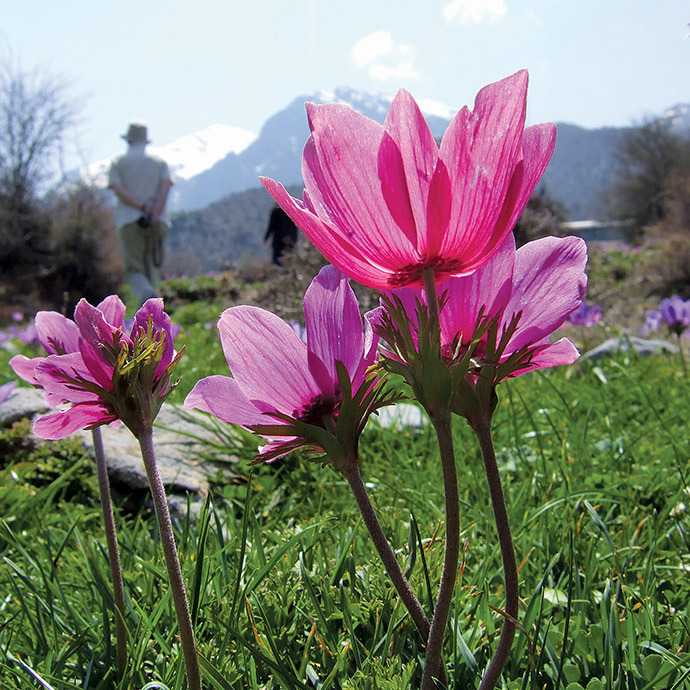 From the wildflowers of Crete to the mythical backdrops of Delphi and Mycenae, our knowledgeable guides will ensure that your tours are as enlightening as they are entertaining. There’s even the option to visit the Sanctuary of Apollo, where pilgrims would come to leave offerings to the gods, and the Treasury of Athenians, where these offerings were stored. 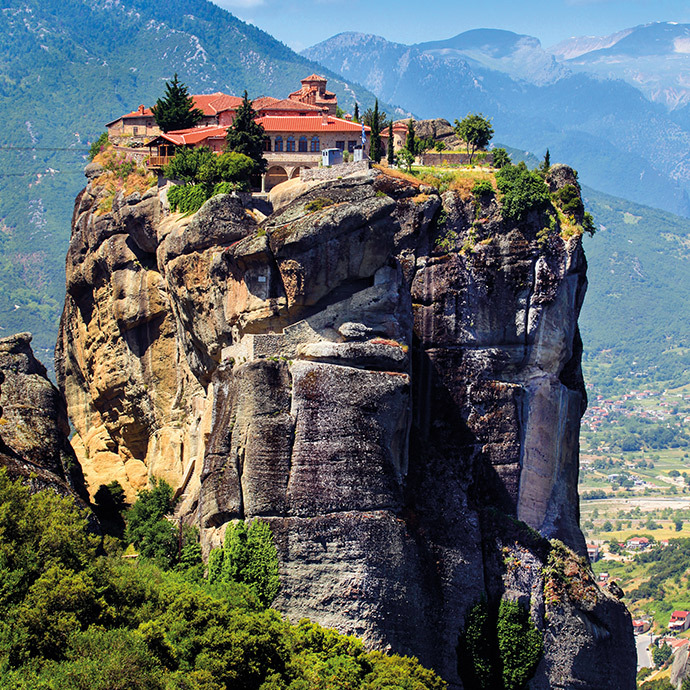 However you envisioned your Greek adventure, there's a perfect Greece guided tour for you with Travelsphere.